The new Parliament House was officially opened in 1999. Space constraints had been an issue at the former Parliament House from the early 1980s. The new building was designed to incorporate elements of the old and new. The slate grey colour scheme and columned corridors is a contemporary interpretation of stateliness, while the prism-shaped top was former President Ong Teng Cheong’s modernist interpretation of the traditional dome. 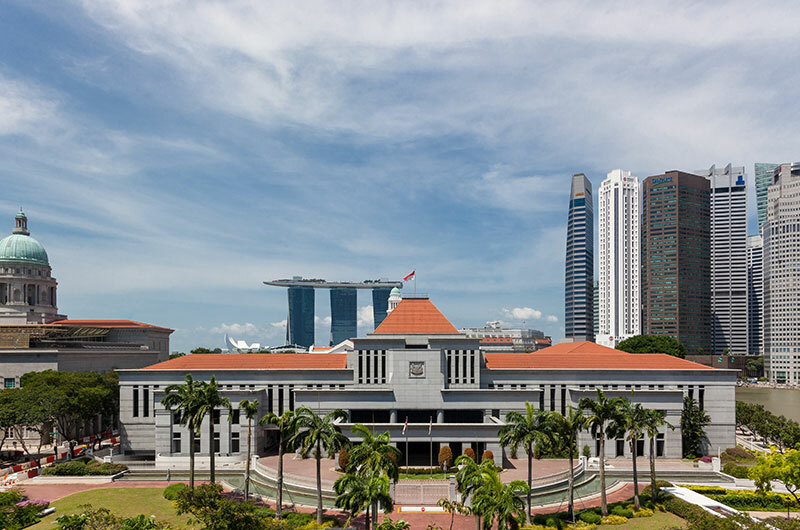 The original building, which is now known as the Arts House, was home to Singapore’s Parliament from 1965 to 1999, and to the Legislative Assembly from 1955 to 1965. 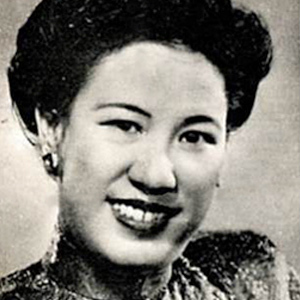 In 1949, Phyllis Eu Cheng Li became the first woman in Singapore to be elected to public office when she won a seat on the Municipal Commission. In a life dedicated to education and public service, she also fought for consumers’ rights and worked to involve women in politics. 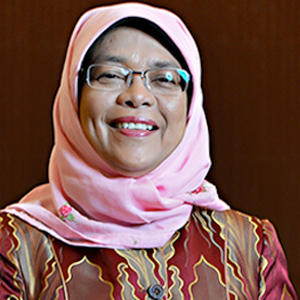 More recently, in 2001, Halimah Yacob became the first Malay woman to be elected an MP. In 2013, she became the first female Speaker of Singapore.